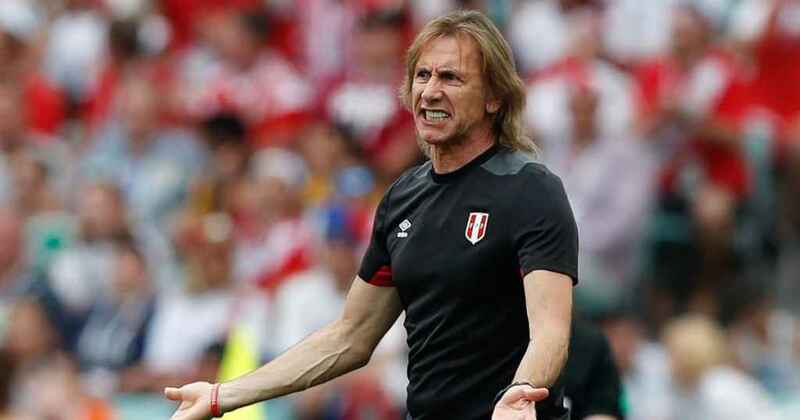 Ricardo Gareca has opened up on the problems faced by the Peruvian national team ahead of the 2019 Copa America. The Argentine has been in charge of Peru since 2015 and he has been able to make a strong impression in terms of overall results so far in the job. Peru have not been involved in a competitive game since their World Cup 2018 concluded with a group stage victory against Australia. Still, it is a major positive for the national team to be involved in such competitions. There is great expectation from Peru ahead of the 2019 Copa America. However,Gareca has identified defensive problems as one of the areas to improve before the start of the tournament. Peru have been able to manage one clean sheet in the last six matches and this came against Chile in a friendly match back in October. 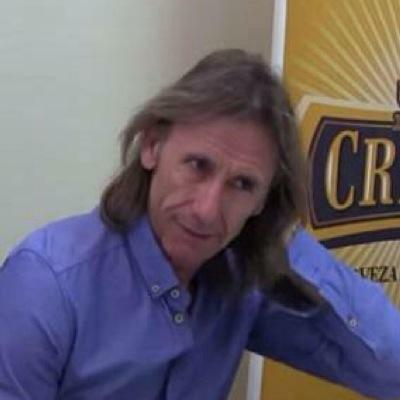 Apart from the game against United States and Chile, Peru have been conceding goals in big numbers with each match witnessing at least over 1.5 goals on average from the opposition.Gareca says that Peru will have to improve the defensive record in order to have any chance of succeeding at the Copa America, which starts in June with a group match against Venezuela. Gareca has his work cut out at this tournament since Peru are in the same group involving Brazil, who happen to be the final group opponents at this tournament.“Post-World we made a goal to Holland, to Germany, three to Chile, the United States and Costa Rica, it’s not a worry the lack of goal, we have variations to get it, I’m worried about having conceded so many goals. it does not manage to be solid,” said Gareca. Peru have the opportunity to improve the defensive record in the final two friendlies – against Paraguay and El Salvador – before the tournament. FIFA has stripped Peru of rights to host the U17 World Cup due to concerns about the nation’s ability to meet the infrastructure requirements. The country was looking to host the tournament in October but a number of inspection visits carried out by FIFA has revealed that Peru has a lot of challenges related to infrastructure. These challenges are believed to pose a lot of problems when it comes to the delivery of the event. Peru recently won the rights to host the tournament. FIFA president, and several other regional confederations. The next destination of the host country is not revealed yet as it may take a while to arrive at a decision. 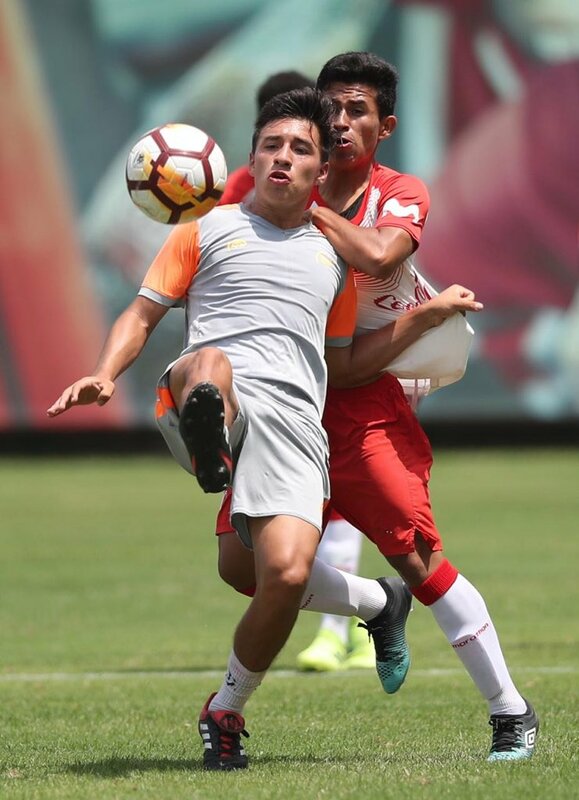 The blow of not hosting the U17 World Cup may not be decisive financially for Peru, but it is a major disappointment for the nation in terms of keeping their football tradition going. The South American country may not be on par with the likes of Brazil and Argentina in terms of history but they have produced some high profile players in the past. “Following various inspection visits by FIFA and further meetings with the Peruvian Football Association (FPF), and in view of a number of organisational and infrastructure challenges linked to the event delivery, the Bureau of the FIFA Council has decided that the FIFA U-17 World Cup 2019 will no longer be staged in Peru. 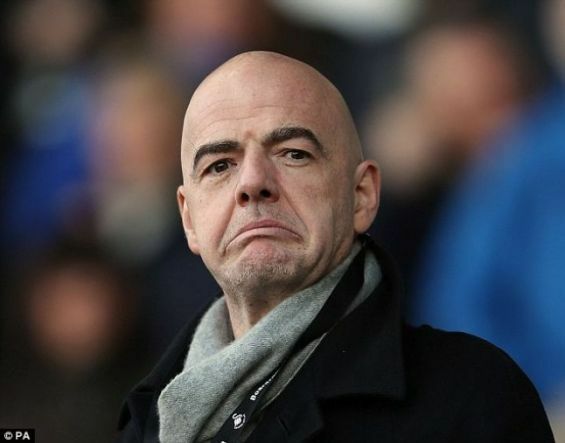 FIFA is currently evaluating different alternatives concerning the appointment of a new host country. Further information will be provided by FIFA in due course,” said a FIFA statement. 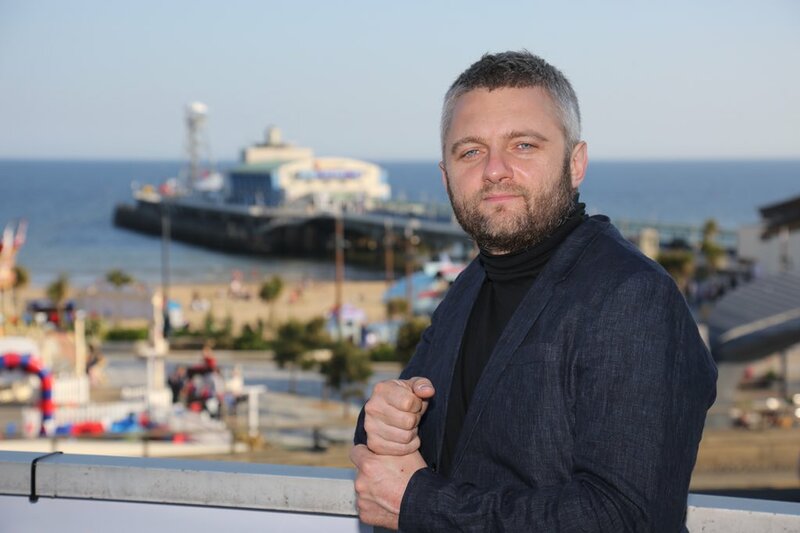 The tournament was expected to take place in October. Peru is holding the third position in group C for the current FIFA World cup. Things haven’t been too good for them as they’ve won just one match from the three that have been played. On 26 June 2018, the team after quite a while had won the FIFA World cup finals after beating Australia since 1978. MNT played to draw the game against them on Oct.16, 2018 in front of 25k viewers at Rentschler Field and the game was played in the Pratt and the Whitney Stadium. The USA MNT has, on the other hand, won, drew and lost one match out of the three they’ve played. The United States has won against the team 3 – 0 before in history when the US was qualified for the 1990 World Cup. After that, in 2000 the Gold Cup and 2015 in Washington DC The manager of the team had returned most of the team used for the World cup against the US in Connecticut. Peru’s team members have their trade in almost 12 of the countries, led by five players. The four majors are from the Portland team, Vancouver Team, Orlando team and many of them to note. During their first international match on the 12th of October which was held in Miami. Peru’s initial win in the first cycle was helped by an own goal and a late gush of two goals by the team. With Carillo and Guerrero on the form they needed, they could easily pull off the victory against US MNT, but instead, it turned out to be a draw. Josh Sargent scored the first goal of the match in the 49th minute while the second goal was hit by Edison Flores on the very ending if the match at the 86th minute. Peru national team manager Ricardo Gareca has dismissed suggestions that he is looking at the possibility of joining Boca Juniors. The 60-year-old has been in charge of the Peruvian national team since February 2015. He has been able to claim a victory in five out of the 13 matches. 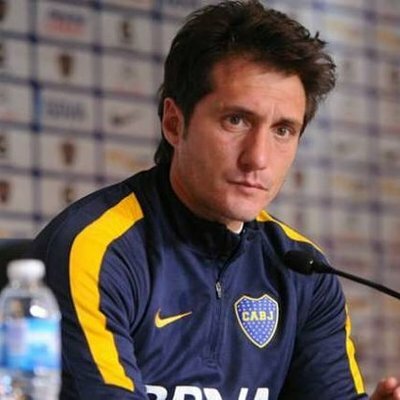 Boca Juniors are without a manager after Guillermo Barros Schelotto decided to quit the club just a few days after the Copa Libertadores final defeat against River Plate. The match at the Santiago Bernabeu witnessed Boca Juniors suffering a 3-1 extra time defeat. As a result, they have lost to the tie 5-3 on aggregate. Guillermo Barros Schelotto was a winner of the Copa Libertadores on an incredible four occasions during his playing days with Boca Juniors, but he was unable to repeat the achievement as a manager with the club. The disappointment has left Boca Juniors with the need to rebuild once again andGareca has reportedly been chosen as a potential candidate. Yet, the Argentine has dismissed link with the legendary Argentine outfit by saying that he is fully focused on his contract with the Peruvian national team. The 60-year-old has a contract with the national team, but he was recently visited by Edwin Oviedo, who is the former President of the FPF. “I have not heard any offer, I have a contract with Peru until 2021 and I intend to keep it in. The fan can rest easy. My visit was strictly personal, to a person who was very good to us since It has nothing to do with justice. It was a great year and it did not end as we wish, I wish for the whole country to have a Merry Christmas, that the things improve for next year in all aspects, no one can forget about 2018, they were very strong and beautiful things,” said Gareca. Prosecutor shave accused Oviedo of giving former Supreme Court Justice Cesar Hinostrozacash and World Cup tickets. He was arrested on suspicion of being part of a criminal organization made up of judges, lawyers and businessmen that infiltrated the country’s justice system,according to prosecutor Jorge Chavez. Peru’s national team has thrived during Oviedo’s reign as federation chief but several Peruvian officials have requested he step aside while he remained under suspicion of wrong doing. His predecessor, Manuel Burga, was last year acquitted as part of the Fifa Gate scandal. He had been charged with racketeering conspiracy and accused of having plotted to collect $4.4 million in bribes in exchange for marketing and broadcast rights to matches. Miguel Trauco, a 26-year-old who has 30 international cap, including three starts in the 2018 World Cup has recently fallen out of favor with Brazilian club Flamengo.Coming off a season in which Trauco lost his starting spot, the Sounders likely see a talented player who may be a bit more affordable due to circumstance. Peru coach Ricardo Gareca said that he is proud of what his players have achieved so far and want the team to continue to progress. He was speaking after the match that saw his team beat Chile for the first time since he has been appointed as manager. Ricardo Gareca said that he is extremely pleased with the way Peru were able to recover from a recent poor results to set up a 3-0 victory over Chile during a recent friendly match.Peru had suffered disappointing defeats against Netherlands and Germany in recent times. The victory over Australia in the final World Cup game was the only success for Peru in the last few months of action. In such a situation, the team were in desperate need of a victory in the friendly against Chile in order to act as a morale booster for the forthcoming qualification campaigns. Gareca watched his team struggled to break the deadlock in the first half but the first goal of the game came in the 64th minute after an own goal from Roco. 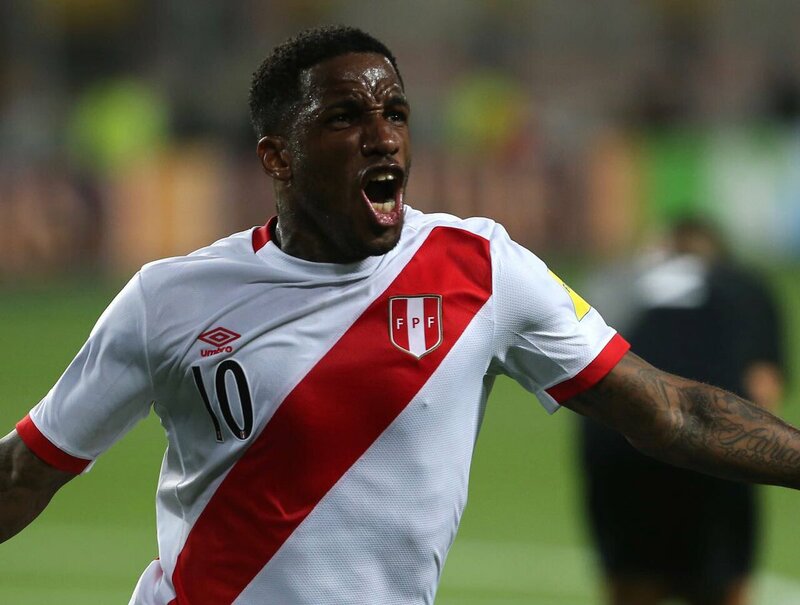 Peru were able to capitalise on the lead and came up with a brace through Pedro Aquino in the 75th and 86th minutes. This was able to hand Peru with a substantial lead in the game. Now, the morale boosting victory may act as a great incentive for the club in the forthcoming matches against the United States and Costa Rica. The game against United States is the priority for the national team as Costa Rica are their opponents only in October.Gareca was especially happy with the wayRaúlRuidíaz came up with a strong performance for the national team. The defender of Germany Nico Schulz on his international debut match scored the 85th-minute goal. The goal helped his team to beat Peru with the score 2-1. It was the friendly match that held on Sunday. Schulz is one of five changes that team made and it drew 0-0 with France the world champions in the match of Nations League held on Thursday. In the late winner, the team fired to cherish a historic first win in its home stadium. On the other hand, the Germans are now looking to come back on the track to accomplish success after crashing out the World Cup of this year in the group stage. In the history of 80 years, this is their most early exit from any of the tournament. The coach of Germany Joachim Loew is looking to introduce some more spark at the front, his team in the opening 20 minutes went close through Matthias Ginter and Marco Reus. However, it was the Peru who struck first at the time when Luis Advincula hit the ball from a tight angle. The ball passed Marc-Andre Ter Stegen the keeper of the team after charging past two Germans in the box. The other changes of Loew are Julian Brandt and with a superb chip he paid him back. In the 25th minute of the game, he draws to the host’s level. Post break Timo Werner and Jefferson Farfan missed similar kind of chances each for Germany as well as Peru and shooting the ball over the bar taking a few short breaks after When the pace was dropped considerably, the Schulz clutched his chance of hitting shot from 15 meters. The short slipped under Pedro Gallese the goalkeeper and then into the net. People who were watching this move kept their eyes on the ball and released themselves in the air after the ball enter into the net. New Zealand Football Board has denied that their Chief Executive Officer Andy Martin has resigned. Reports were rife in the media that the New Zealand football boss resigned but it was apparently the work of hackers who appeared to have made the post on the governing body’s website.